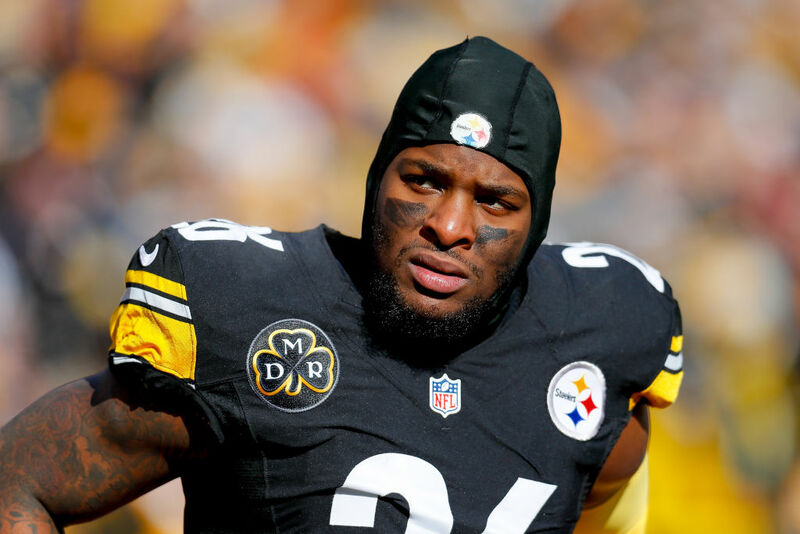 It would be an understatement to say things between Le'Veon Bell and the Pittsburgh Steelers are tense. Bell has missed all of training camp and the preseason after holding out for the second year in a row. The Steelers have placed the franchise tag on Bell once again, which is worth $14.5 million. Bell believes he's worth a lot more than that. In fact, he's so convinced that he's willing to sit out for multiple games to prove it. The 26-year-old running back has until 4 p.m. ET on Saturday to report to the team. If he doesn't, he'll lose $852,941 for each week he misses. Bell's teammates are starting to turn on him, too. Steelers center Maurkice Pouncey expressed disappointment that Bell was playing "hide and seek" and wished he'd be honest about his intentions. Guard Ramon Foster said Bell "doesn't give a damn" and is already making seven times more than what Foster is. Negotiations between Bell and the Steelers started at $13 million, but Bell wanted more, both in terms of money and length. He needs to return to the team by Week 11 to become a free agent next season. On the one hand, Bell's decision makes sense. If he knows he's entering free agency next season, why take a risk on an injury or racking up another 400-some touches? Bell touched the ball a league-high 406 times last season. The Steelers would likely use him the same amount this year. On the other hand, the market for running backs isn't nearly as strong as it once was. Sure, Todd Gurley got a $60 million deal from the Rams, but he's the exception to the rule. Would a team be willing to invest much more in Bell than what the Steelers offered? In the meantime, the Steelers are preparing for life without Bell. Second-year running back James Conner has drawn praise during training camp and preseason play. He'll have big shoes to fill – but someone needs to step up in Bell's absence. Aaron Donald's holdout could last all season – but will it ultimately earn him a big pay day? Aaron Donald is the reigning Defensive Player of the Year – yet his current contract makes him just the 38th-highest-paid defensive lineman in the NFL.